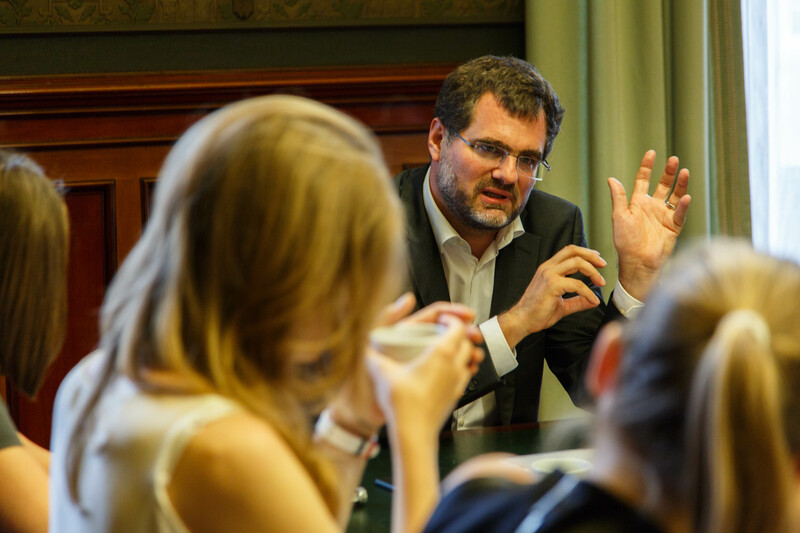 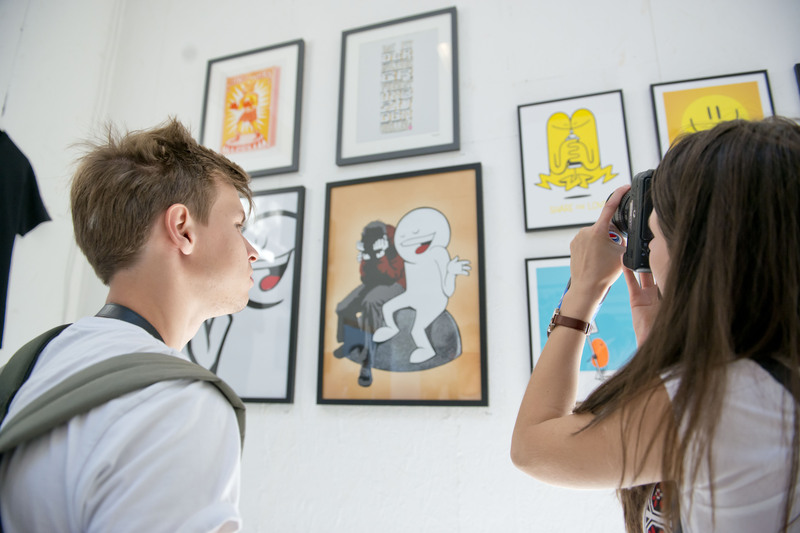 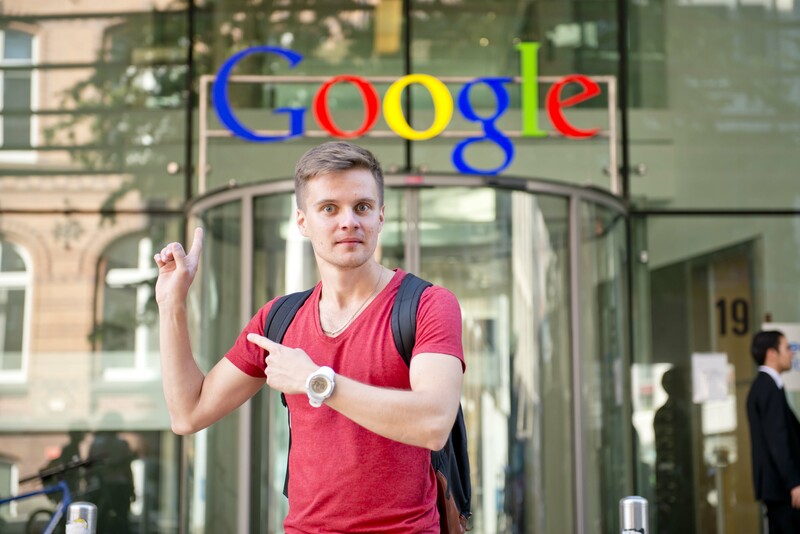 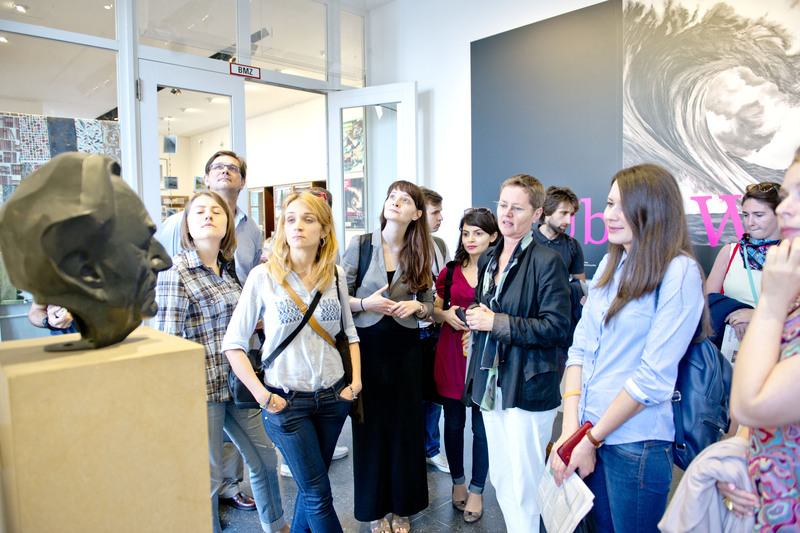 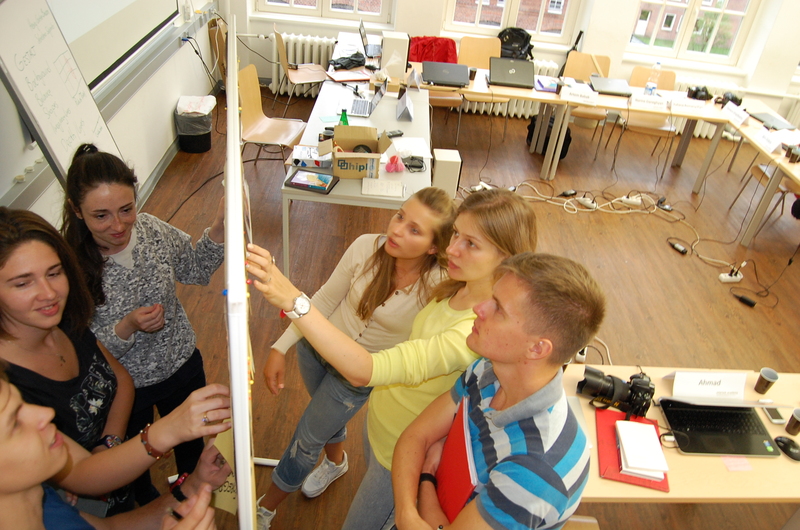 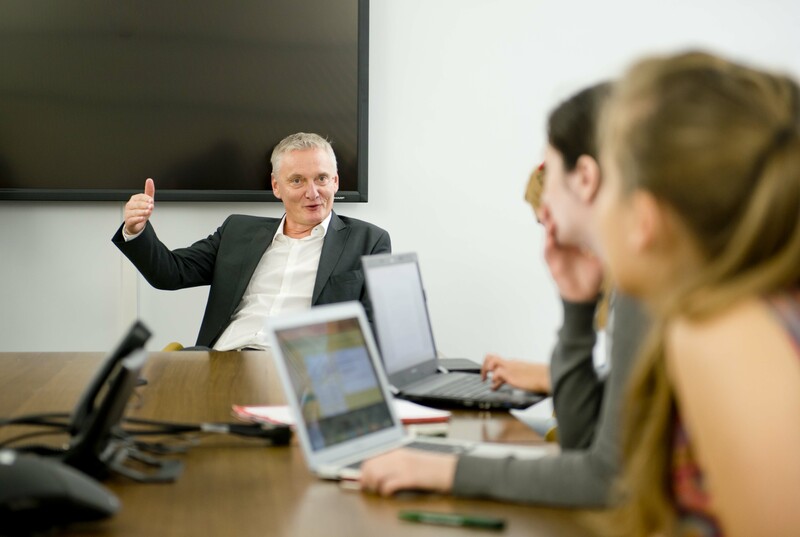 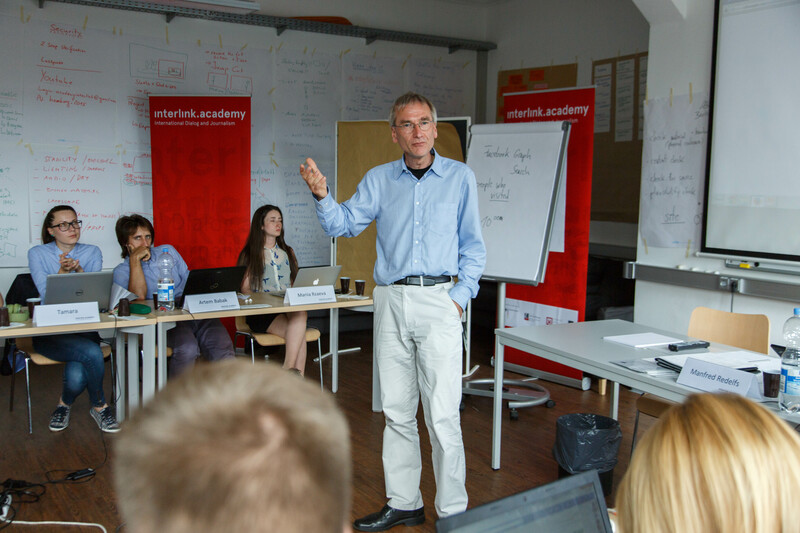 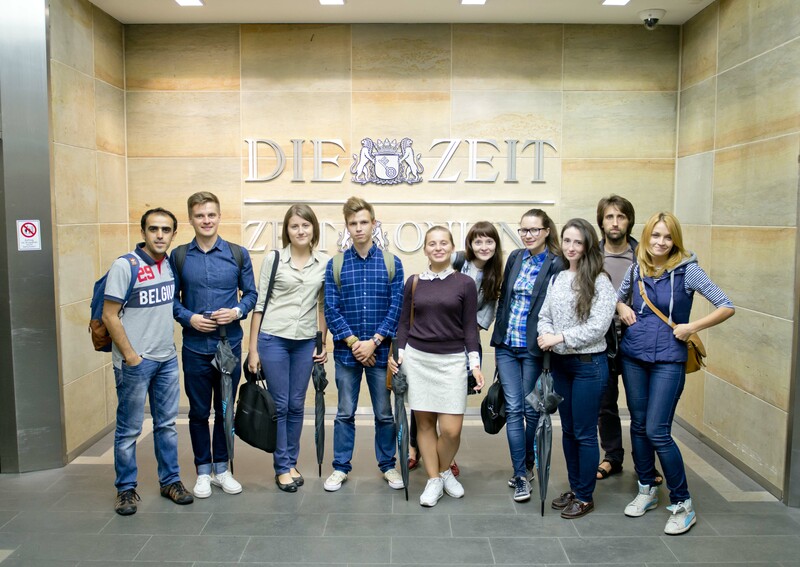 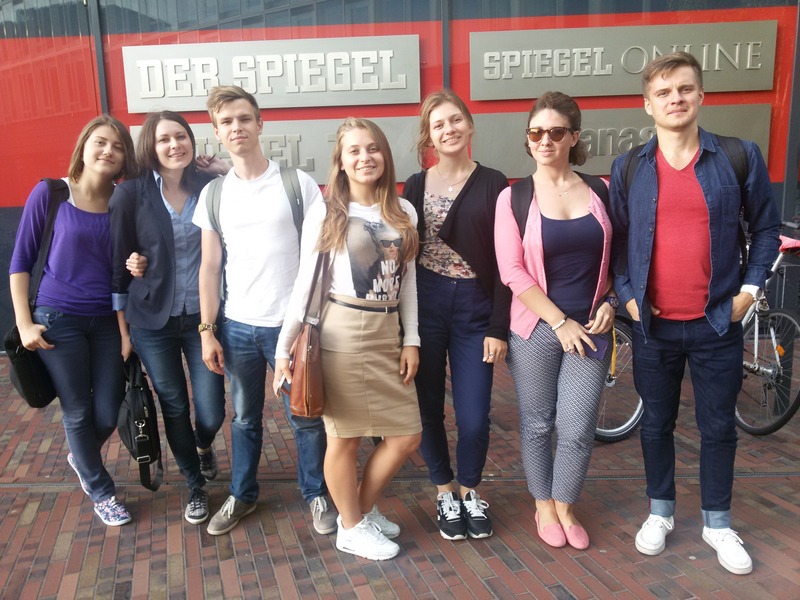 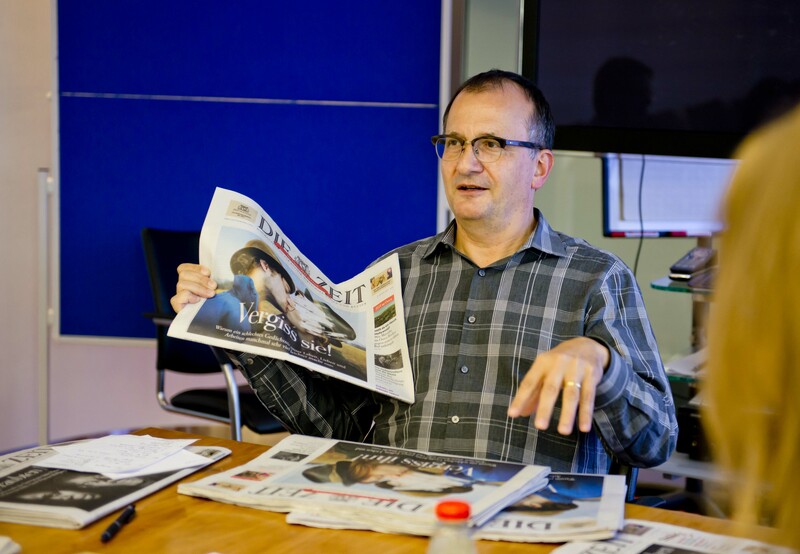 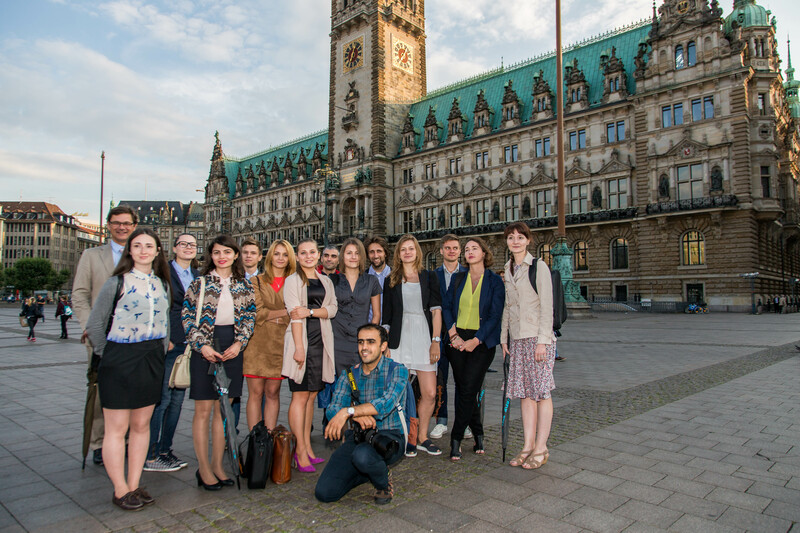 Journalists from Eastern Europe undergo intensive multimedia training and visit various newsrooms in Hamburg. 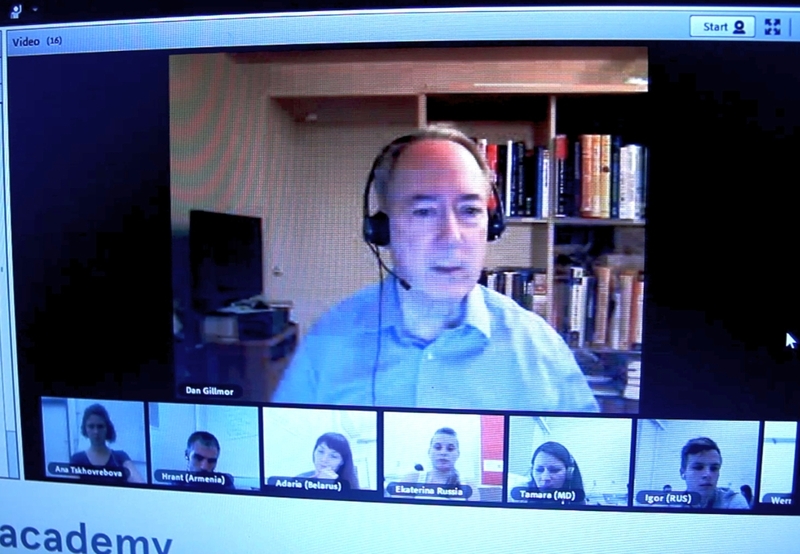 Internet analyst Dan Gillmor spoke to them in a webinar. 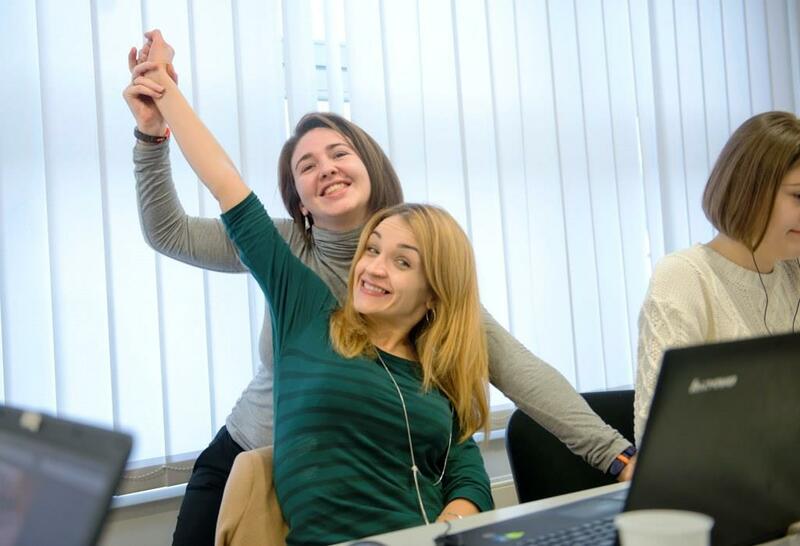 See more pictures in our gallery. 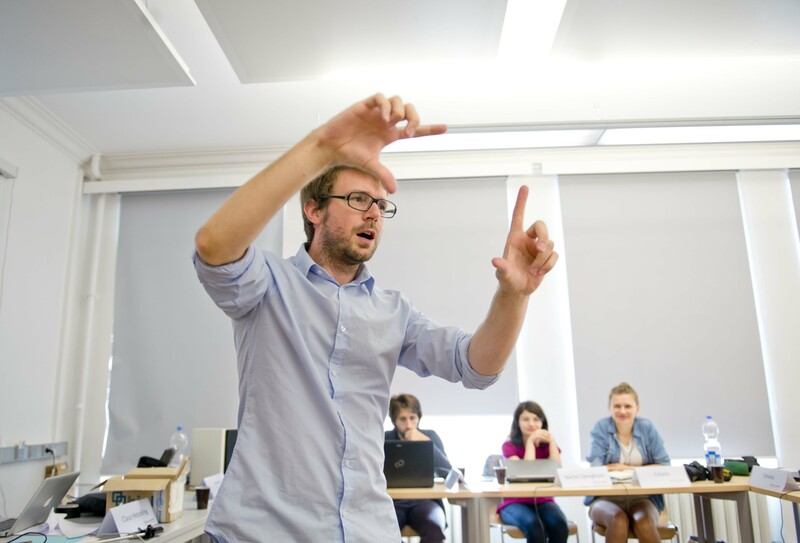 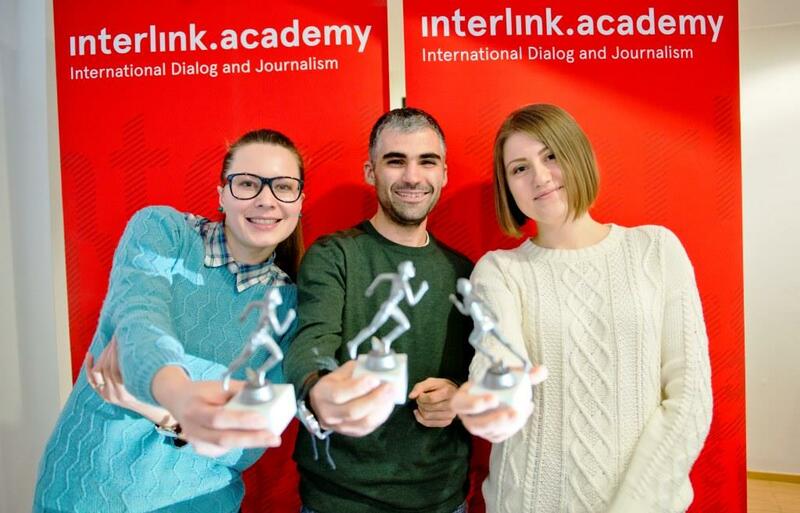 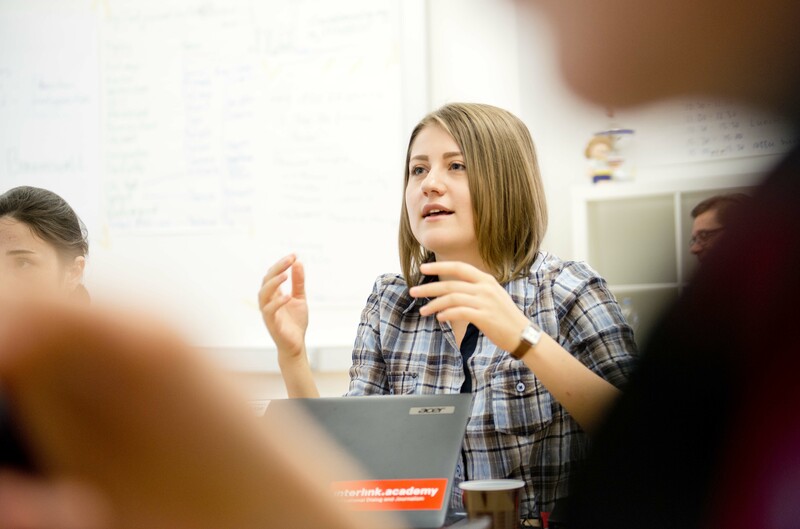 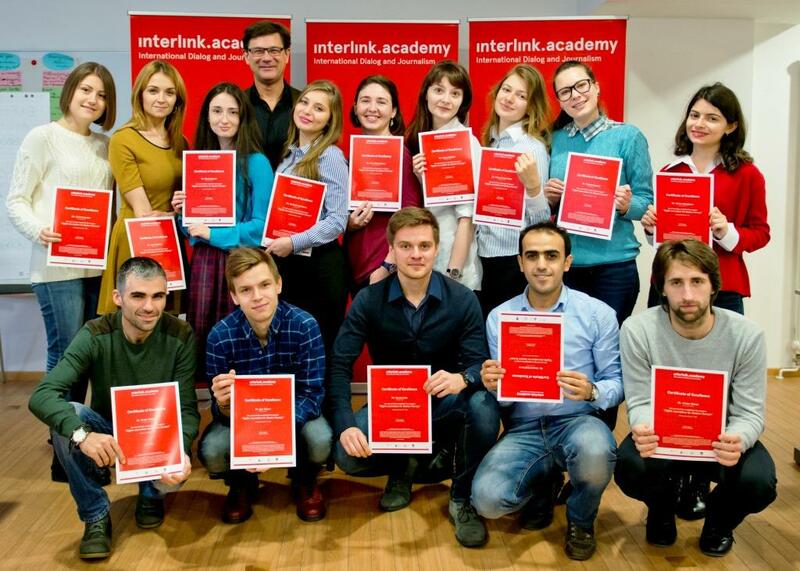 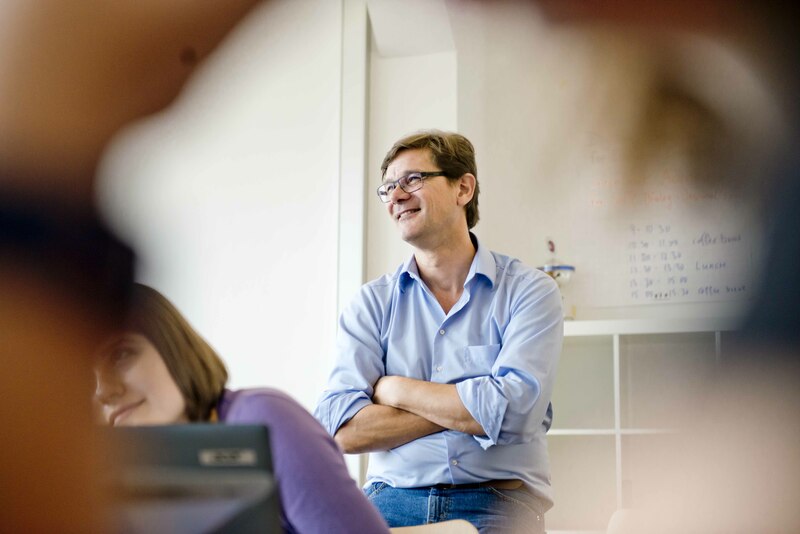 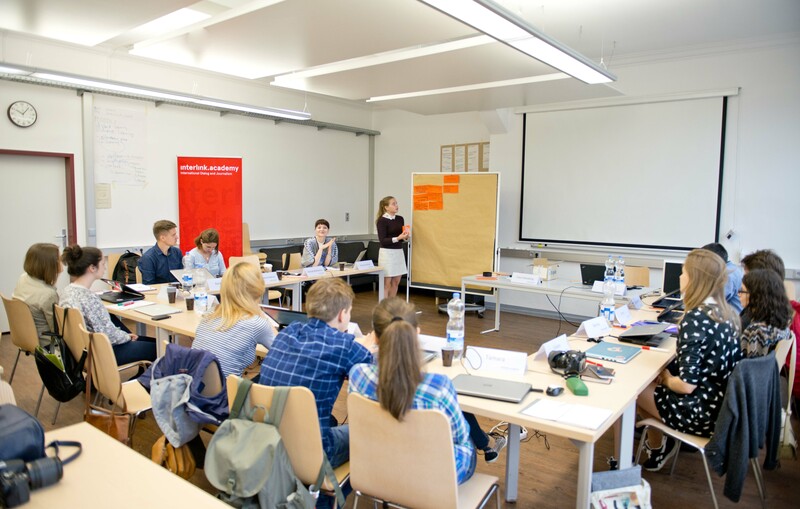 Great finish in Berlin: all participants of our “Digital Journalism for Eastern Europe 2015” program succesfully completed the four-month blended-learning program. 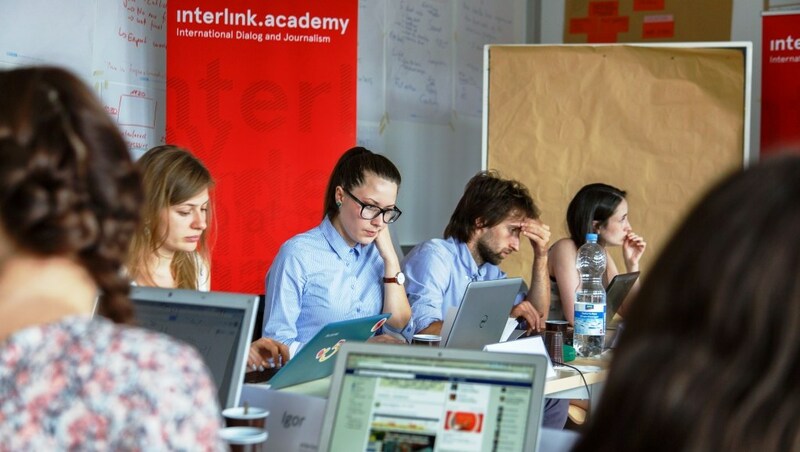 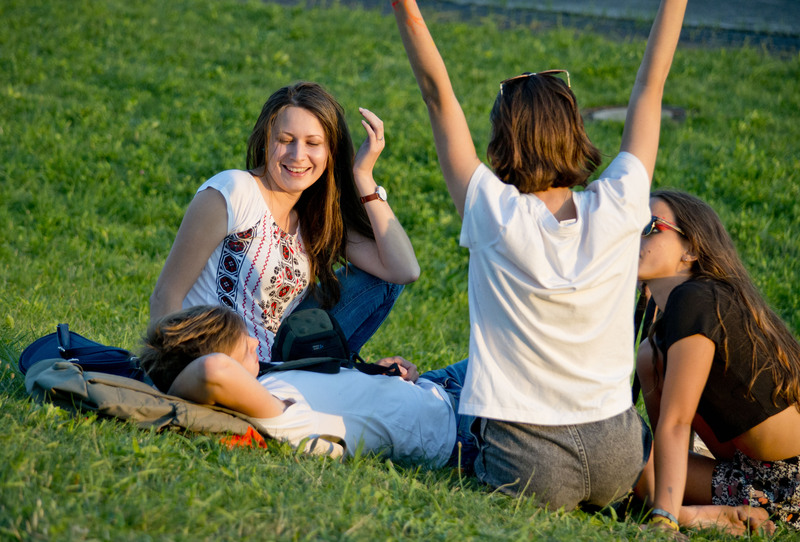 The journalists acquired practical skills in mobile journalism and extended their professional network.